Do credit reports contain credit scores? 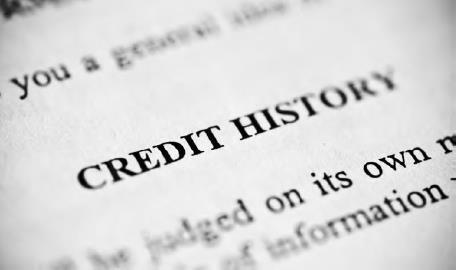 Yes, most credit reports will contain credit scores. They also will include information as to why a credit application was denied and possible reasons for why the credit score is low. For example, if you apply for a credit card or apply for a higher limit on your credit card and are denied, the credit reporting agency will send you correspondence explaining the reasons for the denial. Common reasons for the denial are too much existing debt and poor payment history. Many people don’t know this, but you can check your credit history for free once a year. It is helpful to know your credit history before applying for a loan, as well as to make sure there are no irregularities that might indicate credit or identity theft (iStock).